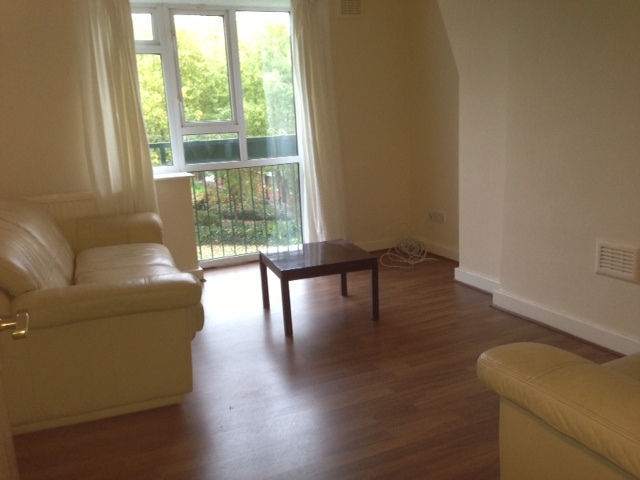 Would you like a rental valuation for your property? 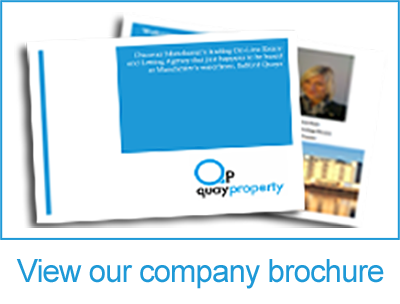 Quay Property is an on-line estate & letting agent providing a first class, time and cost effective service for sellers, landlords buyers and renters. Our team of qualified professionals are based around Salford Quays, Chorlton, Castlefield, Northern Quarter and Manchester City Centre. Using our extensive network and innovative marketing technologies, we are able to bring sellers and landlords together with buyers and tenants respectively. We cover up market housing in sought-after residential areas suitable for professional individuals, couples, group sharing and families alike. With a huge passion for economic growth in the Manchester area over the last few years Quay Property have kept a close eye on the development of MediaCity:UK, from early planning applications through to construction of commercial buildings and residential apartments. In 2011 the BBC moved its HQ from London to Salford Quays and 2014 will see Phase 2 completion which is the new ITV and Coronation Street studio's. MediaCity:UK is an innovative and creative hub to rival other new media cities emerging around the world, surrounded by water and at its heart a triangle of iconic buildings, including the Lowry, Imperial War Museum and a new media complex home to the BBC & ITV. A new network of squares and boulevards cascade down into a huge waterfront piazza, a place to watch the sunset, enjoy a drink or a concert, and have some great conversations.MediaCity:UK is for people of all ages to live, to work, to learn, to create, to think, to relax, to visit, to enjoy and to dream. A major BBC presence in the North West will attract not just other producers; it will stimulate and attract a huge range of media-related activity from advertising to design, video games to music and new media not yet invented.